I’m very excited to announce Miami River Wall is my newest venue to host my Wok Star cooking classes and just in time to celebrate Mother’s Day and Asian Pacific Heritage month which is in May. I want to dedicate this month to my mom who is responsible for teaching me wok cooking and introducing me to using a lightweight, cast iron wok! 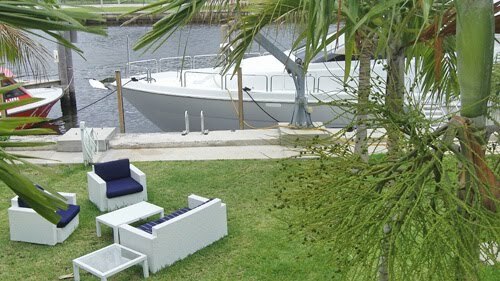 So, what is Miami River Wall? Peter Kastan and Bob Pelligrini started their first vertical plant wall based on Frenchman, Patrick Blanc’s concept. 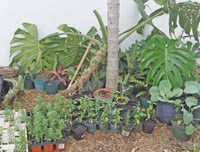 Here’s a small segment of Peter last weekend at Fairchild Tropical Food and Garden Festival during his Pecha Kucha talk. 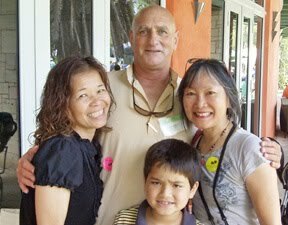 Lovely to see Peter Kastan with wife Mei and son. 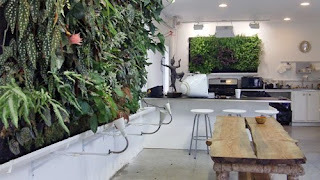 But they took it one step further and recently added a new wall with herbs, chilies and edible flowers – all grown hydroponically i.e. no soil, just water and nutrients. How perfect for my cooking classes because I like to use fresh ingredients. 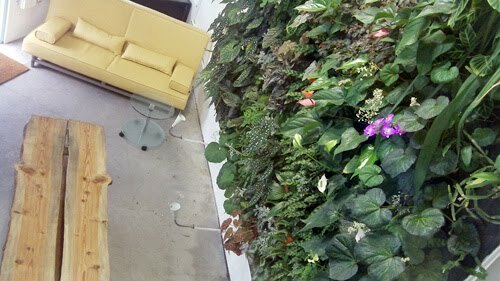 I like this living wall better than having a piece of art because it’s constantly changing instead of being 2D static. It’s also a very refreshing and cool idea and at the same time eco-friendly and green! Mei is responsible for planting the walls! Even though I put my cilantro in a jug of water and put a bag over it to keep it longer, I still can’t use it fast enough. 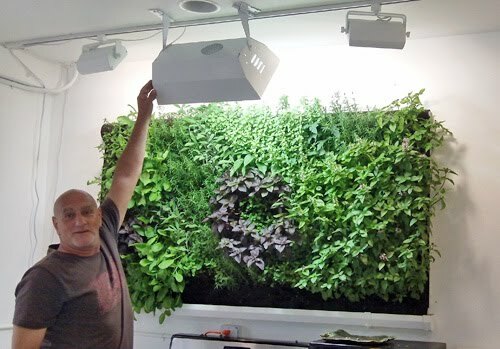 How I would love to have a fresh herb, chili wall. Well, at least on days I’m giving my class, I’ll get to spend time with it. 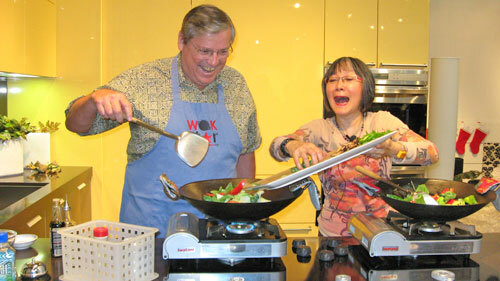 Come join me for a Wok Star cooking class where I show you my simple, NO-RECIPE technique using my Wok Star Kit. And with only a few fresh ingredients and seasonings, dinners are easy and quick with very little cleanup! There’ll be 4 stir fry combinations savored with Gancia Prosecco and Fiji Water. 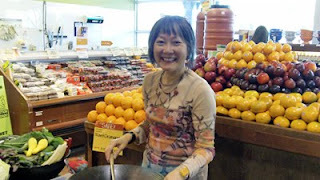 Anyone can be a Wok Star!